Espresso Quality Care Kit for home or commercilal espresso machines. 1- Pre-ground Coffee measuring spoon. It measures 7 to 9 gram coffee grounds depending on the fineness. This is the quantity of coffee grounds for one shot of espresso. 2- Food grade lube small tube. It is used for lubricataing the Brew group or other seals in fully automatic models, lubricate the frothing device (Pannarello). 3- Bent brush: used for cleaning the group gasket and also to clean the grinder. The bent shape allows easy access to difficult locations. 4- Shot glass - It is used for instant calibration of espresso quality. Used every day it helps to view the quality of espresso made. It helps to restrict the size of espresso to about 2-Oz. or less. 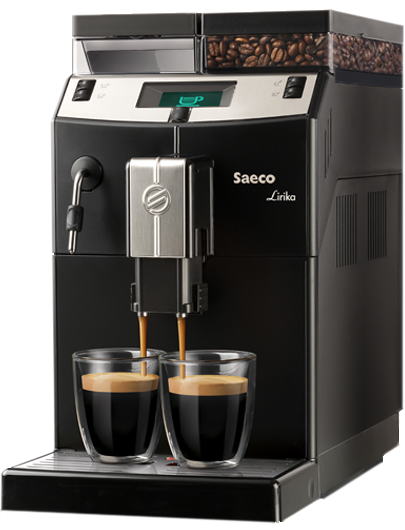 It is transparent and allows the visual check for the quality of espresso extracted. The extract should all be Honey Gold brown that fills the cup. The golden colored micro goblets of coffee oil and air bubbles will rise to the top and collect a1/4 inch thick crema. The deterioration of espresso quality can be noted instantly and corrected.